It's been a while since we've been around the world, armchair style, so thought I'd meander about and see what I could find. 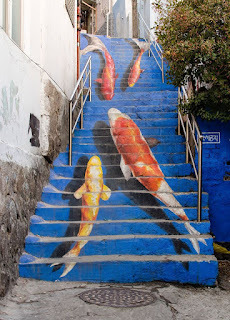 We've traversed the continents, our backpacks filled mostly with fiction, although I remember seeing a few travel and historical books mixed in with our reads. Time to delve a bit deeper and see what we can see. This week we'll trek east of the Prime Meridian and start at the North Pole with Hampton Sides and his thriller chiller of a tale - In the Kingdom of Ice: The Grand and Terrible Polar Voyage of the USS Jeannette. 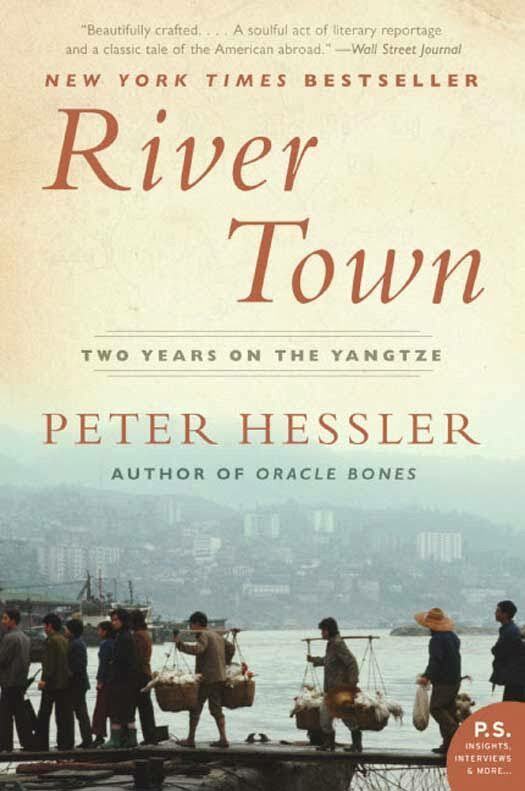 before exploring a bit of China with Peter Hessler's River Town: Two Years on the Yangtze. 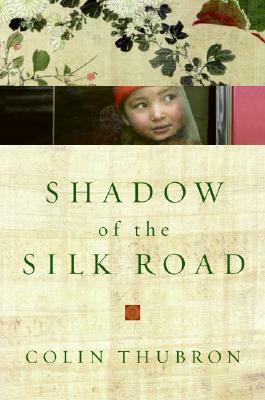 I have a hankering to follow the Silk road across to the Mediterranean sea with Colin Thubron's Shadow of the Silk Road where I'll settle for a while on the Turquoise coast for a breather. Join me in exploring East of the Prime Meridian. Thanks for hosting Robin - Sorry for the duplicates in 1 thru 3 - obviously I had some trouble linking up today! No problem, fixed it. Between winter setting in and the time change, I'm still a bit discombobulated myself. I linked up two reviews I did last week. Have no idea how to figure out what I've linked and what I've not ... I guess w/o going through the 52 books/52 weeks posts from each week. Hmmm. Thank you for hosting the challenge. It feels good to be getting caught up with reading books that I checked out of the library a while back. 'The Queen's Man' by Rory Clements, a Tudor detective story set in court of Elizabeth I. 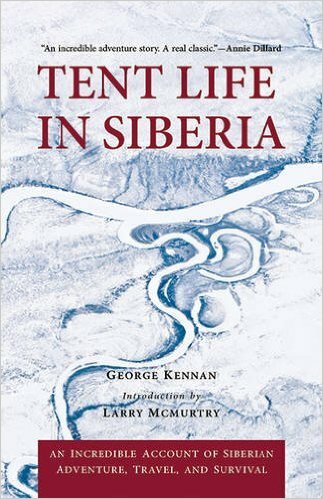 Very good, there are are series of these, hope to read more of them.